Need a dynamic, experienced speaker for your men's event - a breakfast, conference, retreat, workshop, or seminar? The WACMM Team frequently speaks to men and pastors in the mid-Atlantic Region and across the country on a wide range of topics relating to men, men's issues and biblical manhood. Our Speaker Team members reside in the DC Area, are readily available to help meet your particular ministry need and won't cost your ministry or church an arm and a leg. Contact us at dave@wacmm.org or 240.447.1363. Tom Joyce is a member of the WACMM Executive Team and serves as Pastor of Discipleship and Family at Immanuel Bible Church in Springfield, VA. Tom is a graduate of the Naval Academy, former Top Gun Aviator, and served over twenty years in the U. S. Navy, including surviving the September 11, 2001 terrorist attack on the Pentagon, which included his office. 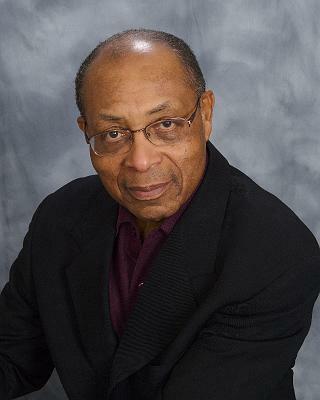 Dr. Jack Elwood is co-founder of WACMM and President/CEO Avant Ministries in Kansas City. He has served on the mission field in China and as Senior Pastor at Granada Heights Friends Church in La Mirada, CA., Burke Community Church in Burke, Virginia and at Euzoa Bible Church in Steamboat Springs Co. In 2007 Jack received the “Pastor of the Year” award from the National Coalition of Men’s Ministries (NCMM). 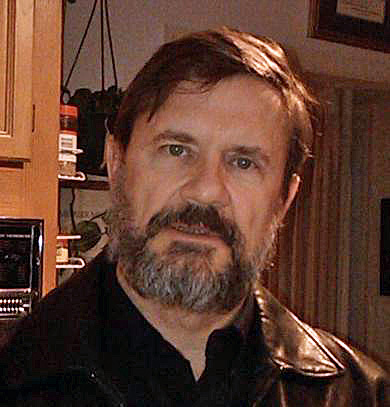 Dave Brown is the Director of WACMM and Pastor-at-Large. He received his seminary education from Trinity Evangelical Divinity School. He served 30 years in the Federal Government's Senior Executive Service (SES), including eight years as a President Ronald Reagan appointee. After retirement, he was the men's pastor at McLean Bible Church. He currently pastors at Covenant Life Church in Gaithersburg MD. 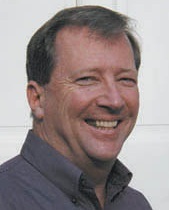 Bob Kelley is an original member of the WACMM Executive Team and serves as a Community Ambassador to DC area churches. He had a distinguished military career in the U. S. Army serving as an Inspector General and instructor at West Point before retiring as a colonel. He is a member of Mount Zion Baptist Church in Arlington, VA and works for the UNCF College Fund in Fairfax Virginia. Rex Tignor is founder of Man UP Ministries, serves as Eastern Director for People Matter Ministries and is former Men's Ministry Director of Redemption Ministries in VA. He's a popular men's speaker and co-authored, "Why Ministry to Men". He lives in Glen Allen VA and has been a construction inspector with Henrico County VA for 29 years. Rev. 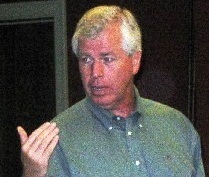 Gary Yagel is the Men's Ministry Coach for the Presbyterian Church in America (PCA) and serves as the Executive Director of Forging Bonds of Brotherhood. 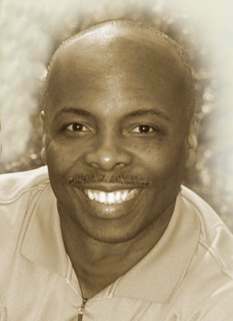 He is a presenter of Man in the Mirror's No Man Left Behind Training and frequent men's retreat speaker. He is the author of Forging Bonds of Brotherhood and Grace Transformed Sexuality, Intimacy, God's Design for Marriage. Dr. Johnny Parker is a popular national author, speaker, certified Christian counselor, life and leadership coach and consultant, who is also Men's Pastor at First Baptist Church of Glenarden MD, Chaplain of the Washington Redskins and Director of Blueprints to Build Your Life. He's been a frequent speaker at Family Life Marriage Seminars and formerly was on staff of Promise Keepers. 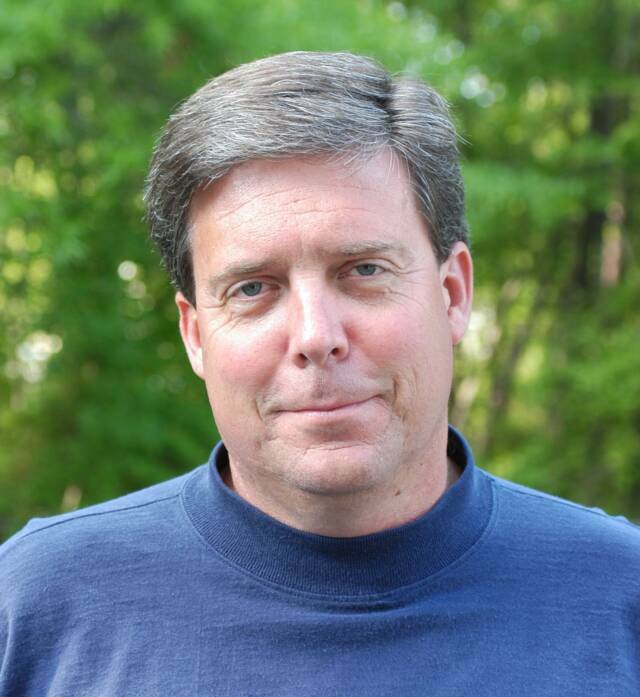 Mark Stephens is the Maryland state Director for FCA (Fellowship of Christian Athletes.) and former pastor at Mt. Oak Church in Bowie MD and at Seneca Creek Community Church in Germantown MD. He has years of experience with high school wrestling and golf, and girls lacrosse. He lives in Frederick MD with his wife and 4 daughters. 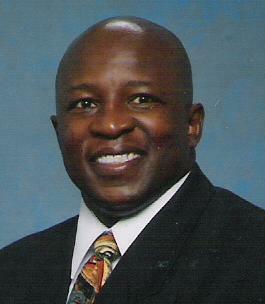 Dr. Kenneth Jones is a national author, speaker, and founder of Practical Living Ministry. A retired U.S. Army military officer, Dr. Jones conducts leadership seminars and counsels pastors about providing effective leadership. He's authored two books, “Praise Goeth Before Thee,” and most recently, “Impact Leadership.” He currently works as a Senior Analyst for the Joint Staff in the Pentagon. Dr. Lee Corder is Sr. Vice President for Young Life International Division. He served 20 years as Chaplain for the Washington Redskins; holds an MDiv from Fuller Theological Seminary; has completed a Doctorate of Ministry from Columbia Seminary and is ordained in the Presbyterian Church (USA). Lee and his wife Paula live in Arlington, Virginia and have four grown children. Steve Reynolds is the Senior Pastor of Capital Baptist Church in Annandale VA and author of BOD4GOD- The Four Keys to Weight Loss. He’s also creator of the popular Losing to Live weight loss program. Steve's been featured on CNN, Christian Broadcasting Network, Washington Post and Chicago Tribune and FOX News, which labeled him the “Anti-Fat Pastor”. John Wega is the Executive Director of the US Christian Commission in Gettysburg PA. John founded the first museum in America for Christian leadership, faith, courage and patriotism during the Civil War. 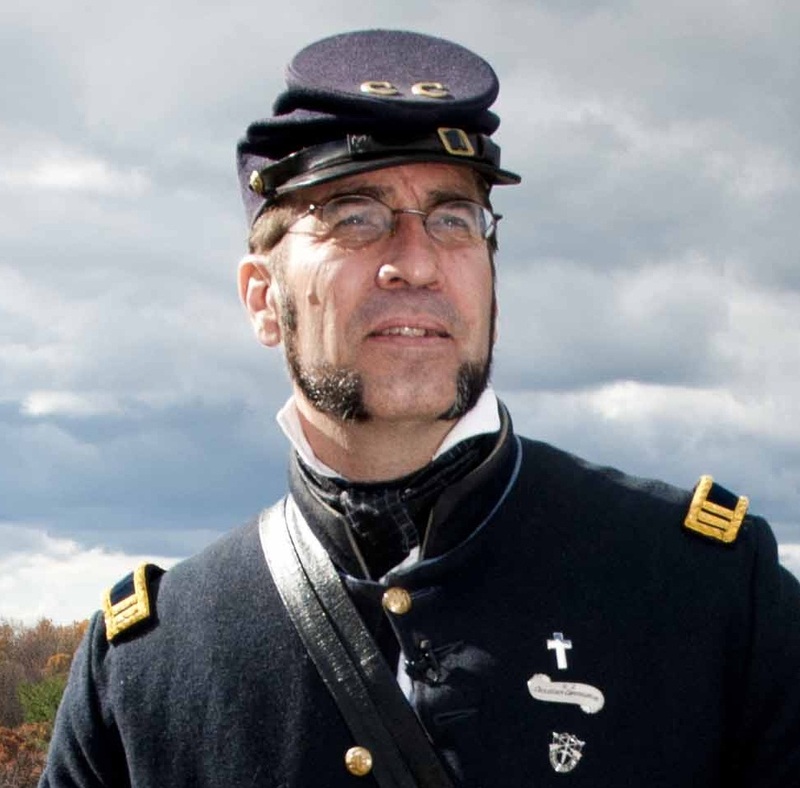 He’s a missionary, historian, author, chaplain; and popular speaker at civil war roundtables, living history events and chapel services.